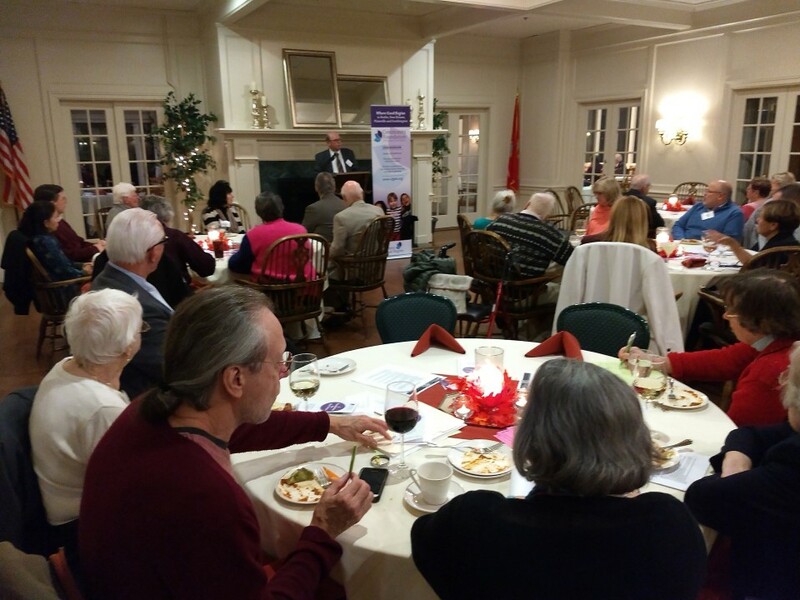 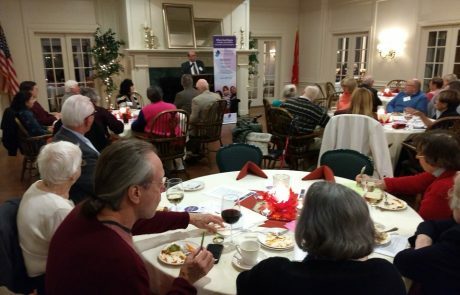 Catalyst Fund members held their final meeting of 2017 on November 9. 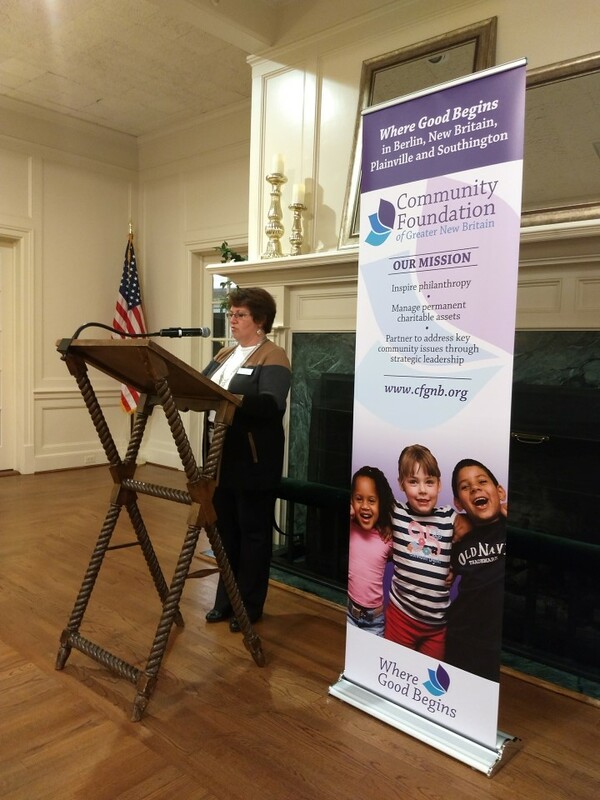 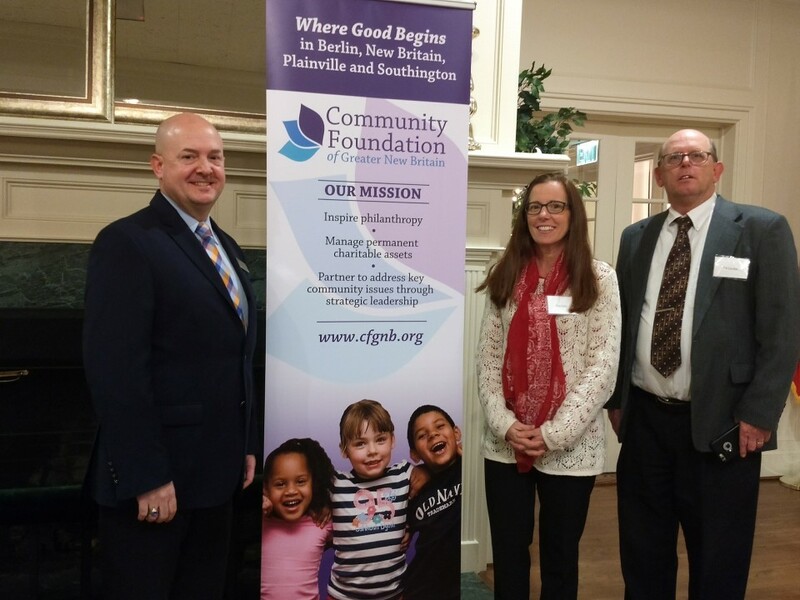 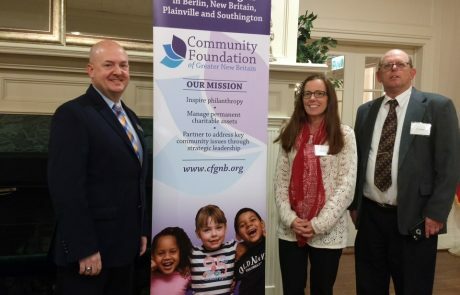 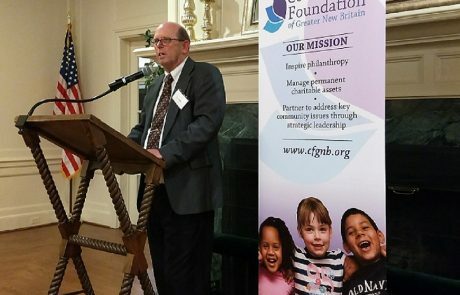 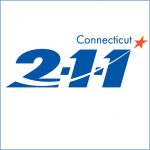 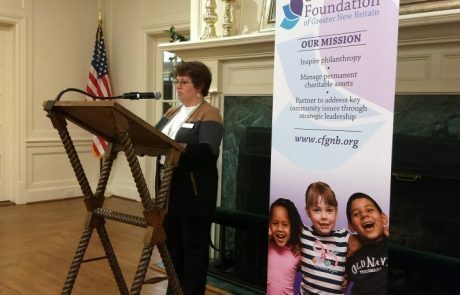 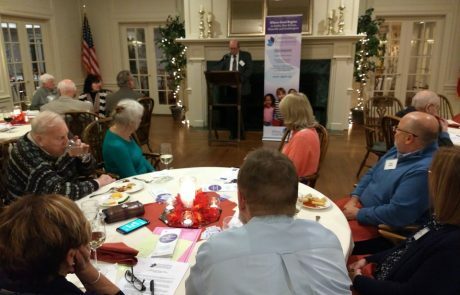 2017 Catalyst grantee Family Promise of Central Connecticut provided the group with an update on their efforts to address youth and family homelessness. 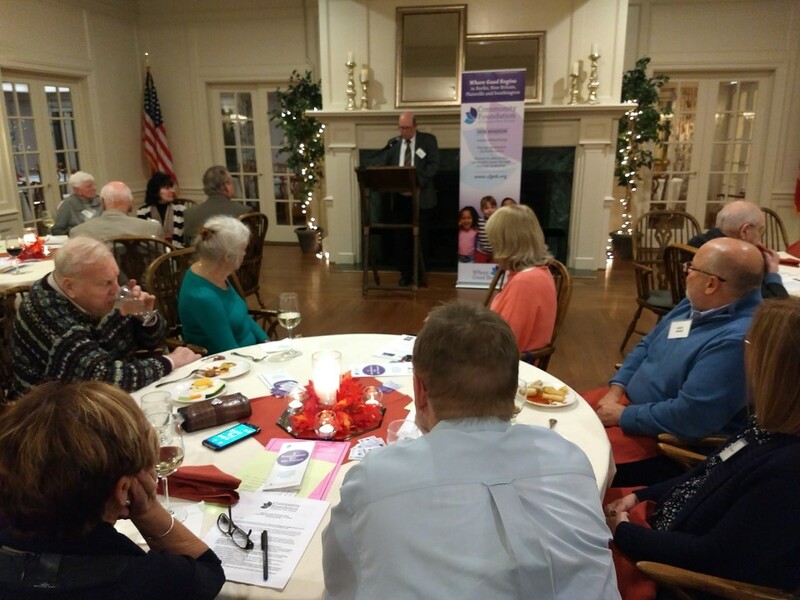 The group later convened and awarded the 2017 Catalyst grant to Plainville Public Schools to support Plainville High School’s Alternative Learning Center.